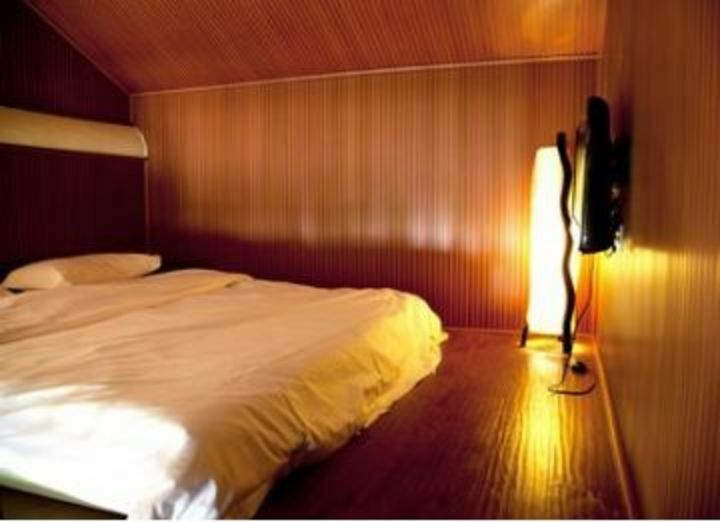 Hostel Xi’an is located next to the old city wall and is only 500m from the railway station. 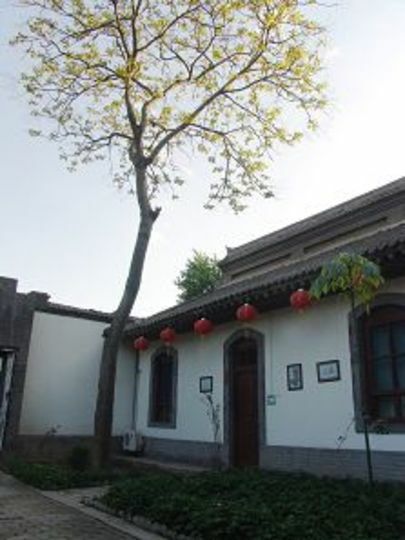 This traditional style hostel is in a classic Chinese housing community within the ancient city. 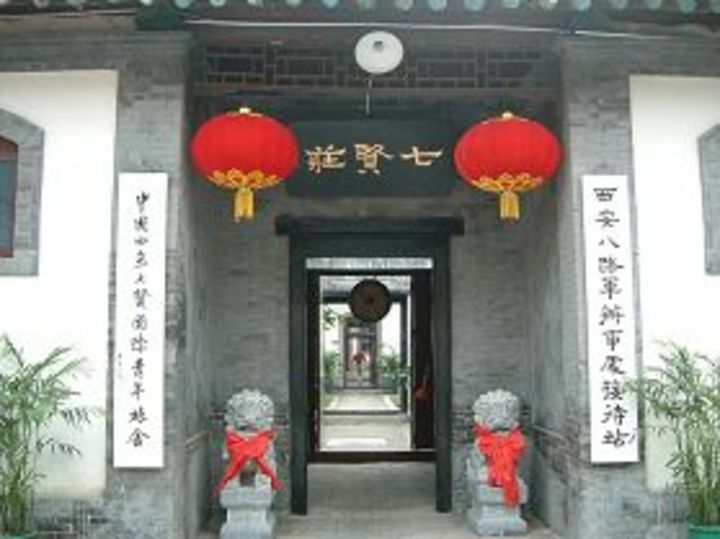 Hostel Xi’an has a rich history and was once a former Red Army liaison office and a reception centre for those involved in the war during the first half of the last century. Surrounded by a beautiful courtyard and gardens, this is an ideal base away from the hustle and bustle of the city and provides guests with a taste of suburban Chinese life. 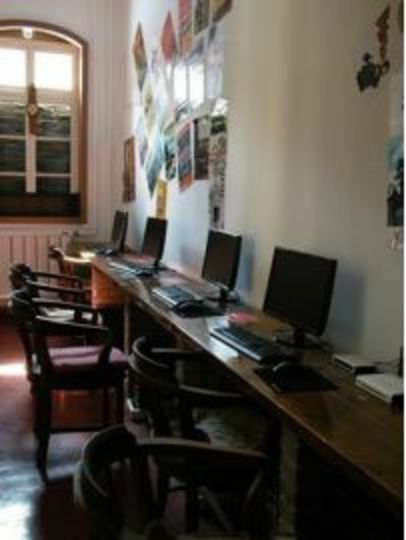 Facilities include a TV room, common room, 24 hour access and meals are also available. 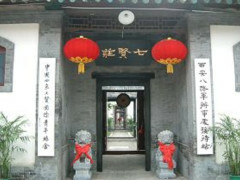 A memorial museum is right next to Hostel Xi’an and definitely worth a visit. 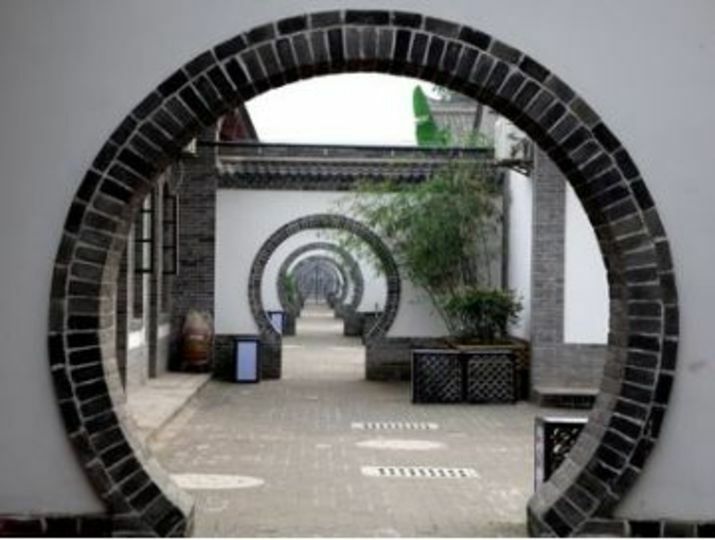 Within Xi’an, guests can see infamous sites such as, the Terracotta Warriors Museum, Big Wild Goose Pagoda and City Wall. One week before our arrival, the hostel send us an e-mail mentioning they were closed by chinese government due to certain irregulations. Very beautiful place, but we were very disappointed with the ladies who run the place. No so kind. Far away from the city center, but really close to the bus and train station. Situado dentro de la muralla de Xian y cercano a la estación de metro y a la de tren. De arquitectura tradicional tiene un encanto especial con sus patios interiores ajardinados. Muy tranquilo. Habitación muy grande y baño todavía mayor. Personal de recepción cordial y amable, aunque la noche anterior a nuestra partida tuvimos un problema con el desagüe de váter que no pudieron resolver. La conexión wifi a Internet fue imposible. Recomendable por su arquitectura, ubicación y tranquilidad. 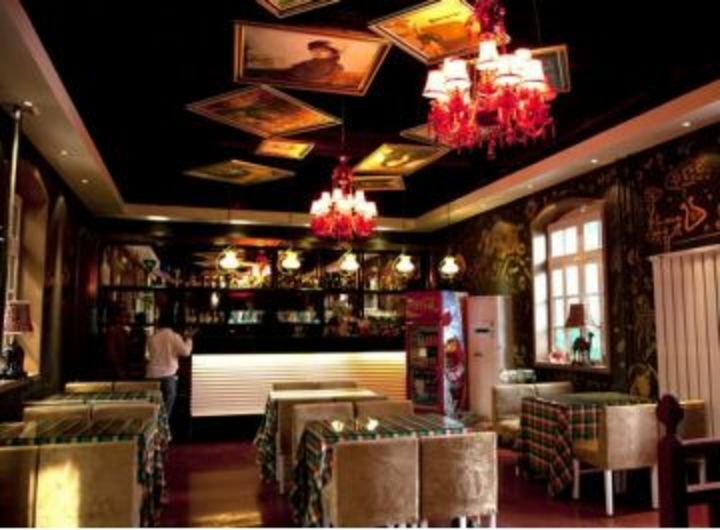 Nice hostel with comfortable lounge area and outdoor patio. Restaurant food quite good. 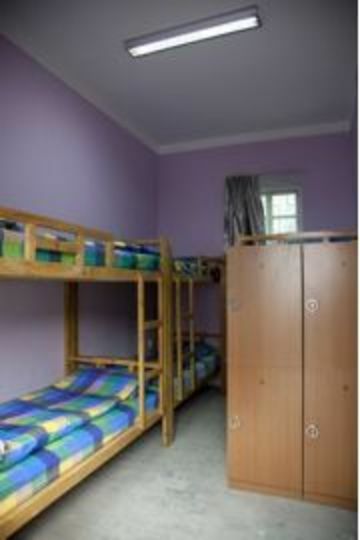 Facilities good, there is a dyrer which we have found hard to come by in other China hostels. The bar play a constant repeat of Paul McCartney' 'The girl is mine' (courous only!) which is really annoying! Why not play the whole CD? 45km: Call hostel for pick-up or take shuttle bus to Bell Tower then bus 610 or 4 to BeixinJie. plz call or e-mail to us for free pick up from the train station. (train number and depature city needed) --------------------------------------------------------------------- 2nd north courtyard qixianzhuang beixin street xi'an china.